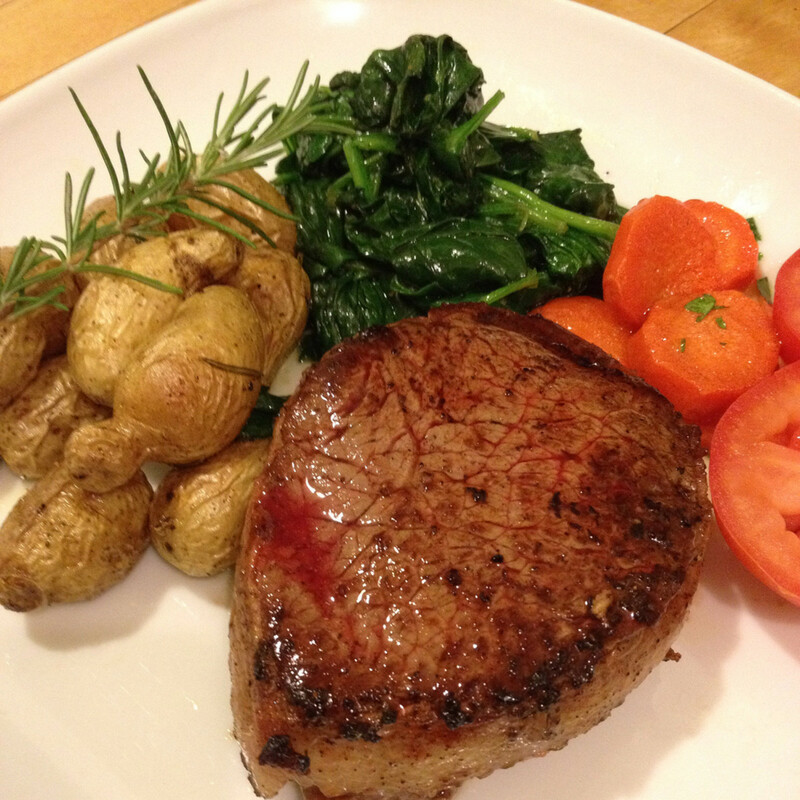 The George Foreman Grill has been a terrific addition to many kitchens. It is an electric grill that offers fast grilling of food indoors. 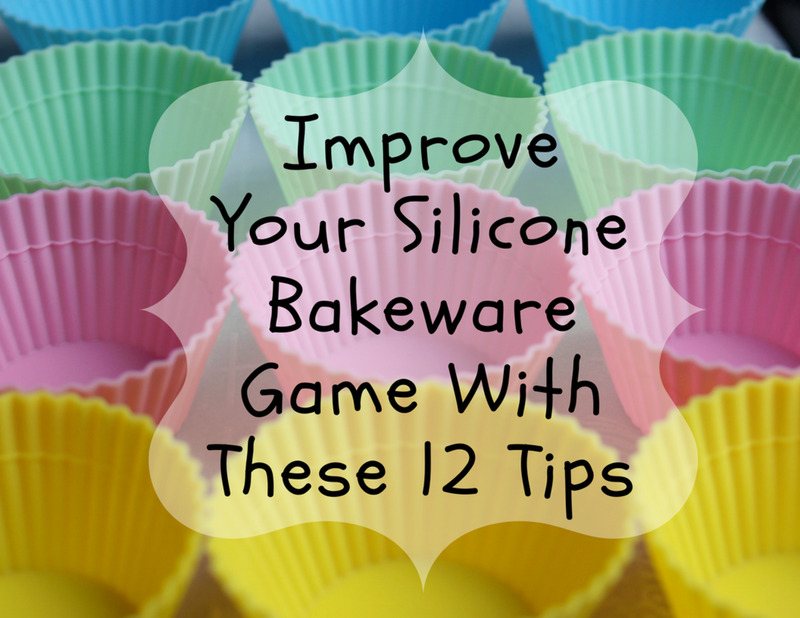 It has a cooking method that is designed to reduce the amount of fat in the meats that you cook. This makes it a terrific utensil for the at-home chef who wants to eat healthy foods but doesn't have a lot of time for cooking. Do spray it with a light olive oil. Though it is a non-stick grill, it works even better if you use oil to further reduce the stickiness. Olive oil also adds to the taste of your foods, especially if you use a flavored kind. You want to use a healthy oil and not butter or a fattening oil. After all, this grill is reducing the fat in your meats so it doesn't make sense to add more fat back in. Olive oil fat is healthy fat. Do use it to grill fruits and veggies. Many people think of this grill as just something for fish and meats. 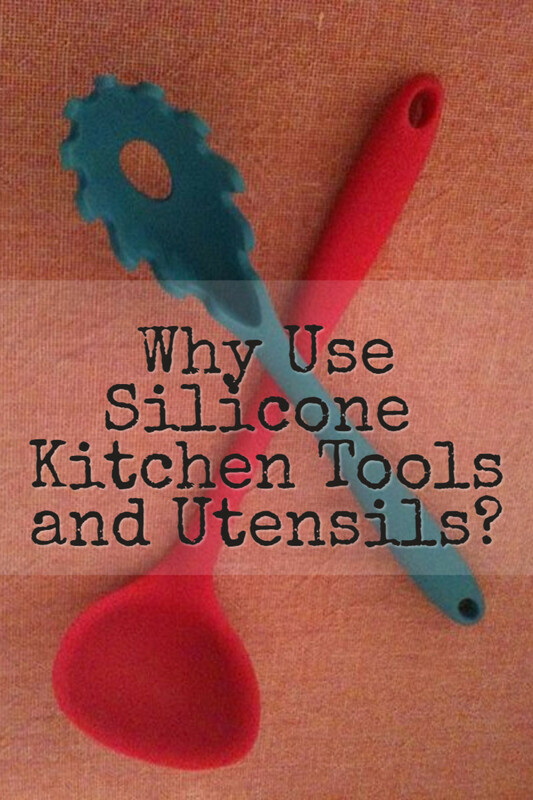 However, you can make light, healthy recipes by grilling vegetables and fruit on this kitchen utensil as well. Do put bread in it. 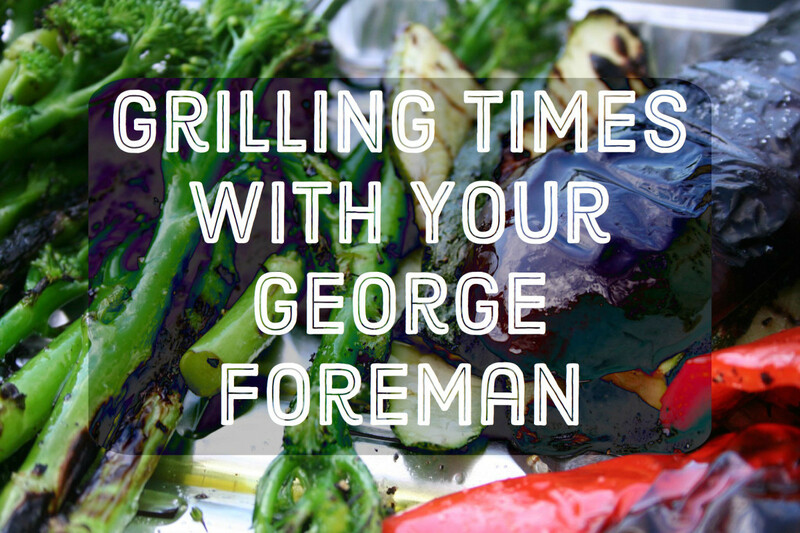 You can make terrific grilled sandwiches on the George Foreman. You can also simply warm up your bread before eating it. Do feel free to grill frozen meats on it. Make sure that you grill them for longer than if they were thawed and to check visibly to see that they are cooked all the way through before eating. This is a great way to make a quick meal when you weren't prepared to cook. If you have a few hours to spare, put your frozen meat on the grill and close the lid but don't turn the grill on. In 1-2 hours, the meat should be completely thawed and the drain pan underneath just needs to be dumped out. You're ready to cook. Do clean it after using it. This is a non-stick grill so it is simple to clean. Cleaning it right after using it is best because it is hot and will clean easily. Simply wipe down with water. One option for even easier cleaning is to put a layer or two of wet paper towels into the grill while it's still hot. Turn it off, unplug it and let it cool. Remove the paper towels when the grill is cool and wipe down one more time. 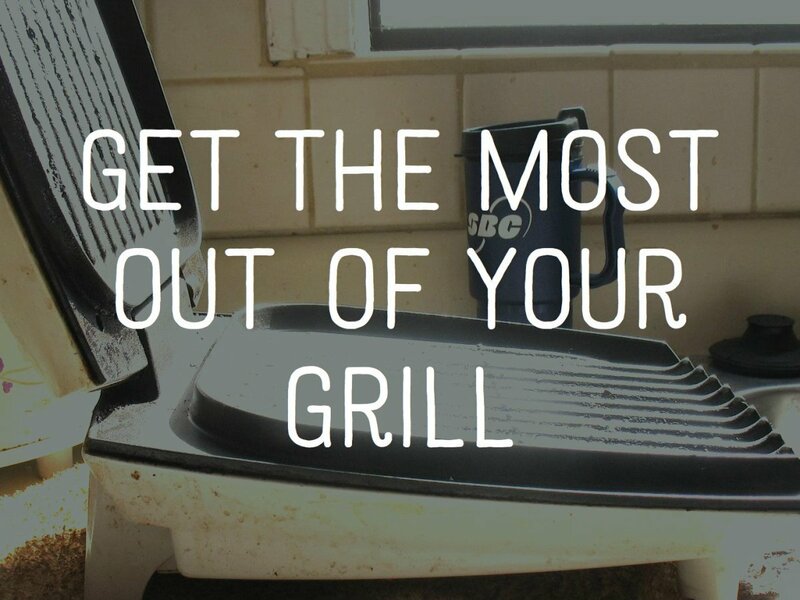 Remove any detachable plates that your grill has and wash them by hand. Do not choose bone-in meat. It is best to use meat that has been sliced so that it is even in width all the way around. 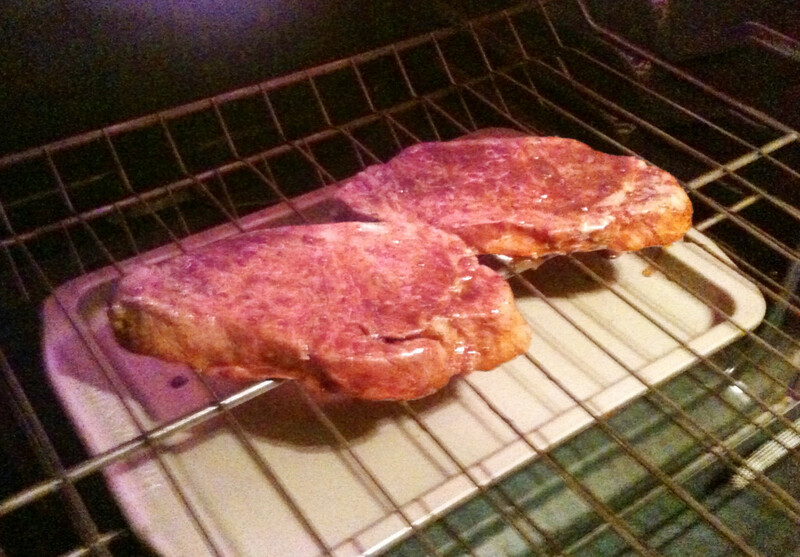 Bone-in meat tends to be uneven and doesn't cook evenly on the grill. Choose boneless cuts instead. Do not flip your food. One of the best things about this grill is that it grills from the top and the bottom simultaneously. This eliminates the need to flip your food. 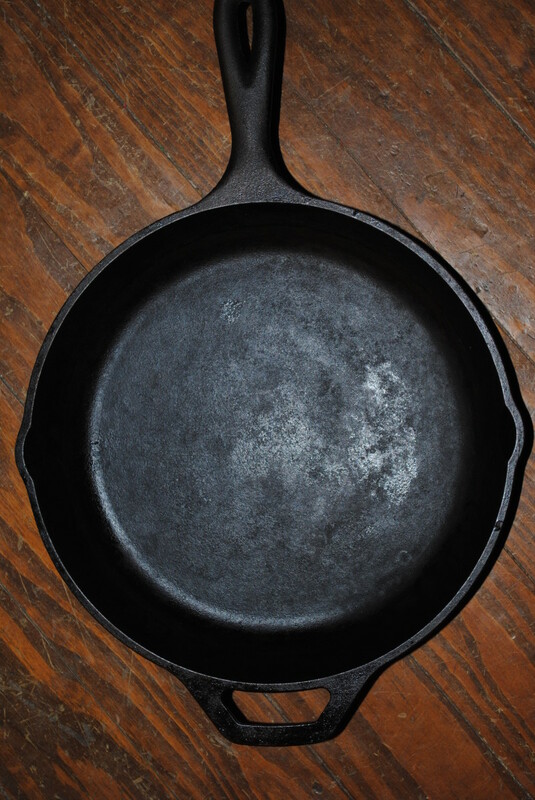 Doing so merely increases cooking time and may even decrease the taste value of your food. Don't feel obligated to cook side dishes separately. You can add fruits and vegetables to your grill while your meat is cooking. It's the same as if you were adding them on a regular outdoor grill; they need less time to cook so add them about halfway through the meat cooking time and the whole meal will be ready at once. Do not choose the fattiest meats for this grill. Some people believe that the fact that the grill reduces the fat in their meats gives them free reign to select the worst meats for their health. It's always best to choose lean meats if you are seeking a healthy diet, even when cooking those meats on a George Foreman. Which Grill Is Right for You? Charcoal, Propane or Infrared Propane? Why is my George Foreman not working? @Sue. I'm sure if you used it near an open window, it would be fine. Just try not to burn anything. I live in a small apartment with sensitive smoke detectors (removing the smoke detector batteries is not possible). Will the GF grill set off my smoke detectors? They make spray bottles to put oil in- you just fill with your favorite type. Since it's not aerosol it would not have the chemicals just the plain oil. I just went to my grilling directions book, and it does say aerosol cooking spray should not be used on nonstick surface. Chemicals that allow spray to come out of can build up on surface of grill plates and reduce there efficiency. I have a foreman grill model GRPP, with removeable plates.I hope this is helpful to you.